INTERIOR SQFT: 2,264 sq. ft. 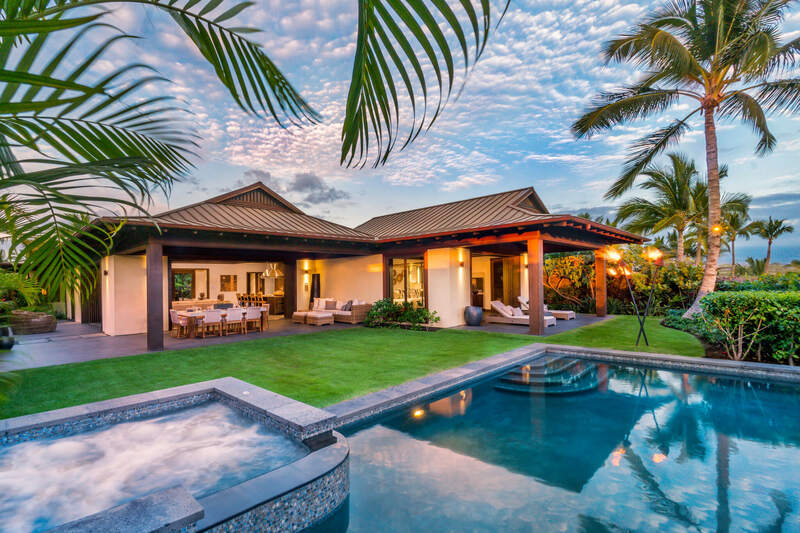 COVERED LANAI: 946 sq. ft.